The 21 young people who are suing the federal government over climate change are waiting for an appeals court to rule on whether their case can go forward. Today, [Monday] would have been their first day in Eugene Federal Court in the lawsuit. 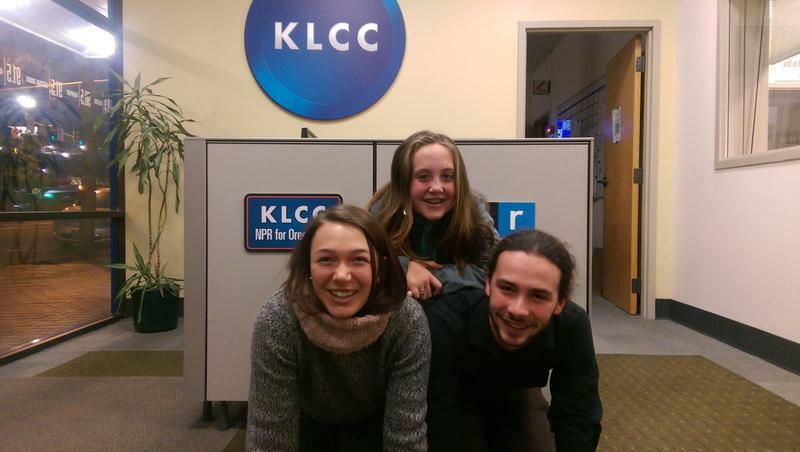 Avery M., age 12, of Eugene, is one of the 21 youth suing the federal government. After she ruled against the government’s attempts to dismiss the case, Eugene federal district judge Ann Aiken had set February 5th as the start date for Juliana vs. The United States of America. 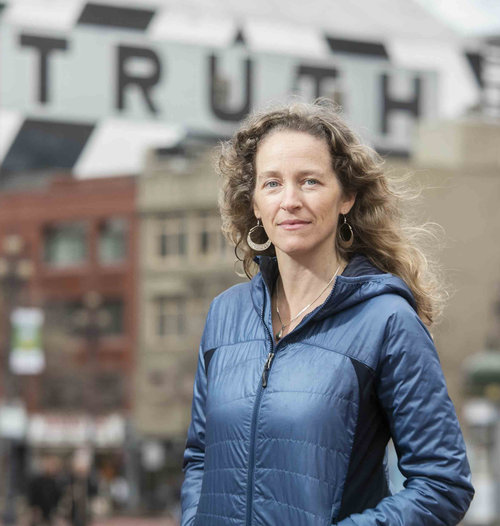 The suit claims the federal government has enabled the fossil fuel industry to thrive and ignored its role in climate change. But, the lawsuit’s future is in the hands of a panel of the 9th circuit court of appeals. In December, they heard the Trump Administration’s arguments for a writ of mandamus, a rarely used legal maneuver that would invalidate Aiken’s decision. 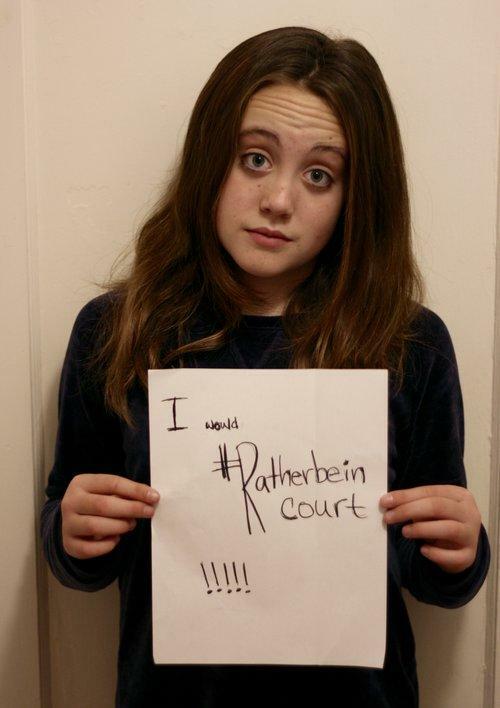 The youth plaintiffs aged 8 to 21, are taking to social media with the hashtag, I’d rather be in court. Attorneys for the plaintiffs are hopeful the appeals court will allow the lawsuit to go to trial as soon as this summer. 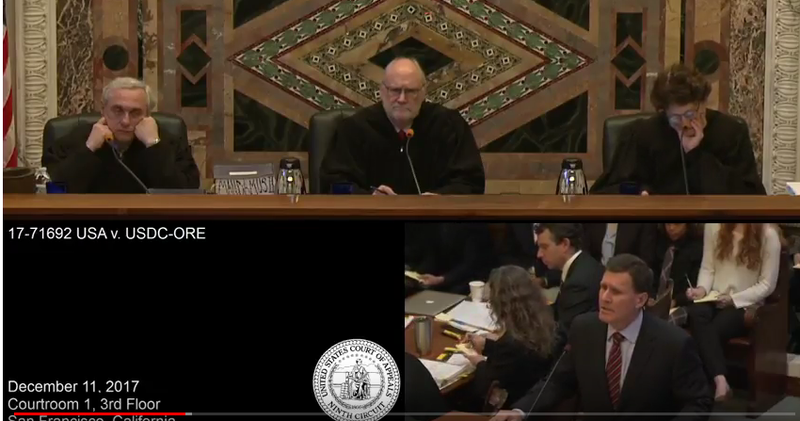 A three judge panel of the 9th Circuit Court of Appeals heard oral arguments Monday in a case brought by 21 youths against the federal government over climate change. The Trump Administration is seeking to quash the case before it goes to trial. A group of young people suing President Trump will present their case to the 9th Circuit Court of Appeals in San Francisco Monday. 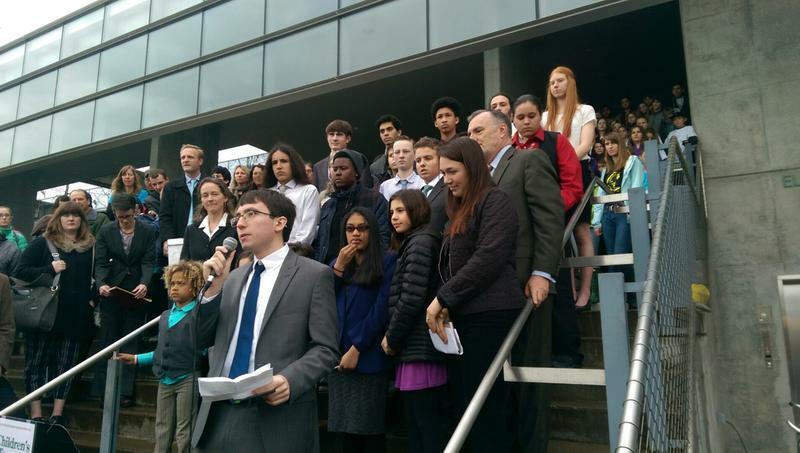 The 21 youth are suing the federal government over climate change. The 9th Circuit Court of Appeals will hear arguments next month (December 11th) in the Trump Administration’s attempt to halt a climate lawsuit brought by a group of young people. The 9th Circuit Court of Appeals is expected to rule soon on a Trump Administration attempt to get rid of a climate lawsuit brought by 21 young people against the U.S. government. A trial date has been set for the climate lawsuit brought against the federal government by 21 young people. Federal Judge Ann Aiken will hear the case beginning February 5th in Eugene.